What a lovely reminder to slow down now and then and be open to the beauty that's all around us. 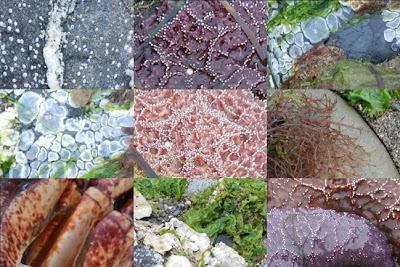 Great collage of low tide... I love all that is revealed. THANKS for sahring! :) I was looking at mine just the other day!